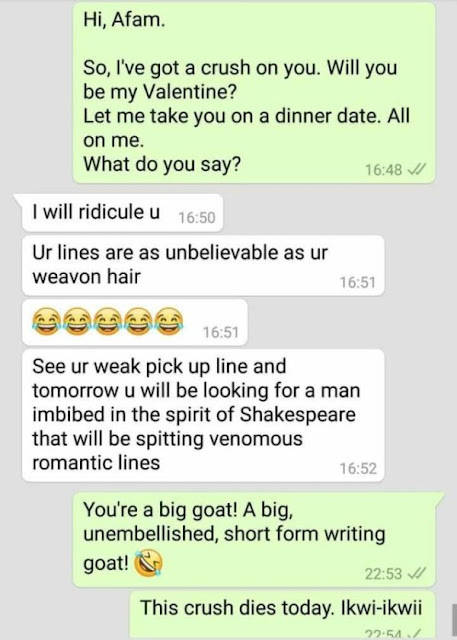 An apparently young lady who decided to ask a guy out for valentine, has received a rude and shocking reply afterwards. 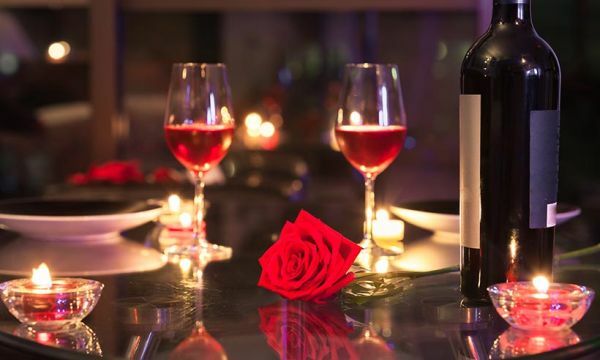 A lady was left in serious shock after a man turned her down when she asked him out. The lady had, without beating around the bush, given it straight to the gentleman and asked him out on a date but the guy wasn’t gentlemanly enough as he went ballistic on the lady in response. He attacked the lady, telling her she had unbelievable pickup lines just as her weavon hair was unbelievable. The lady, in response, attacked him back.